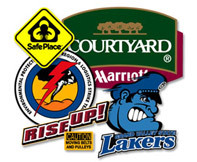 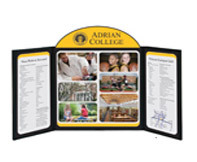 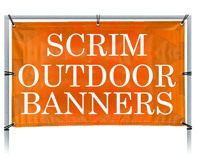 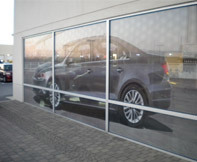 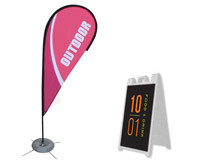 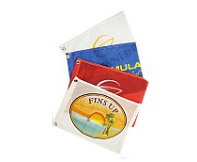 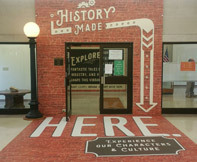 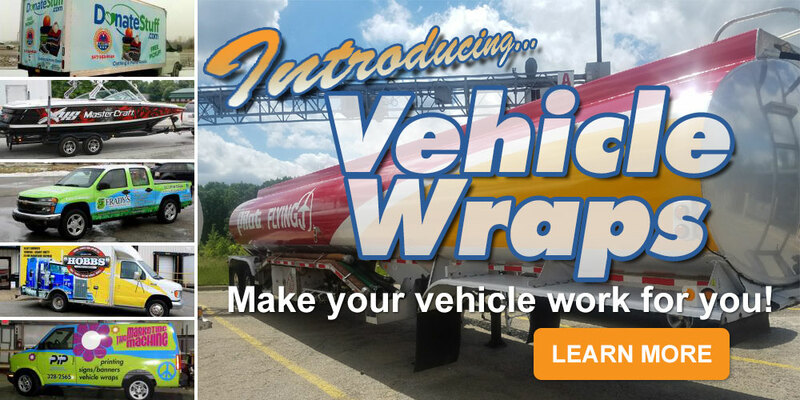 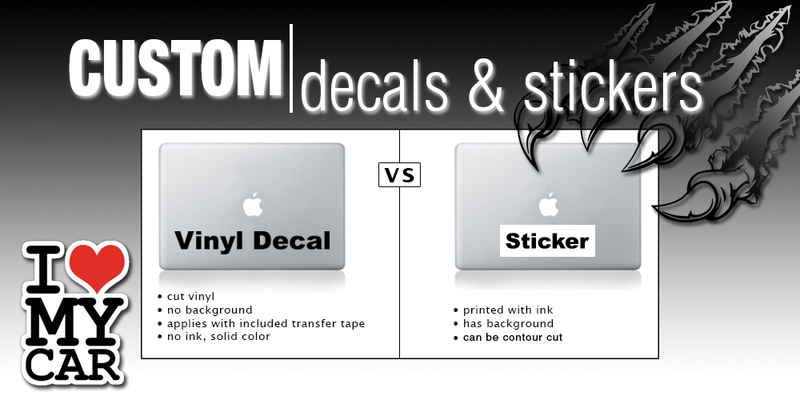 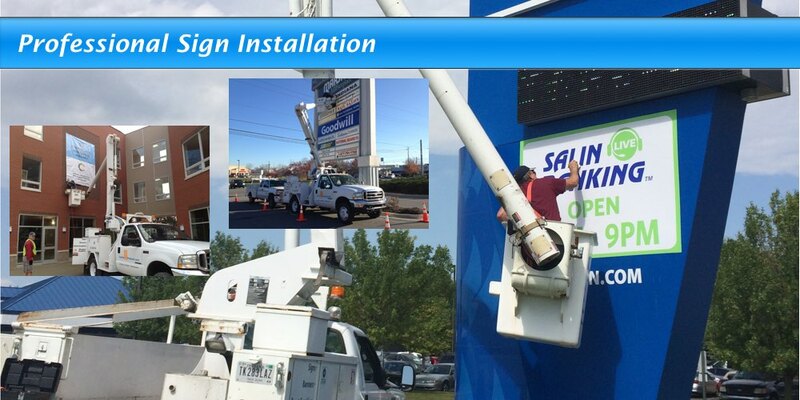 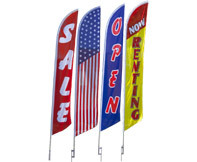 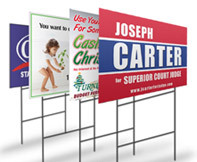 We can take any concept and create a custom outdoor banner or sign or indoor display graphic. 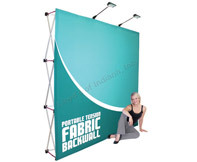 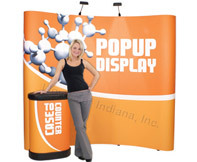 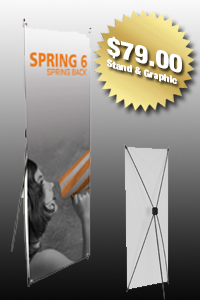 Or, if you need a custom tradeshow display, point of purchase displays, or backlit signage, look no further. 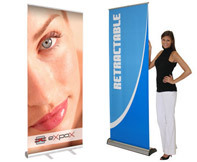 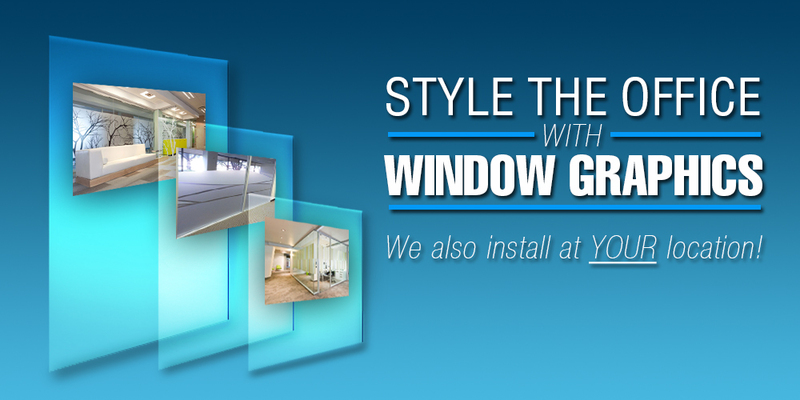 Let us help you look professional. 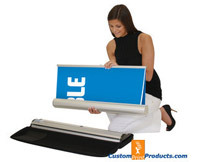 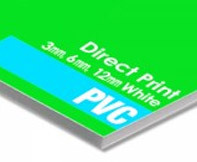 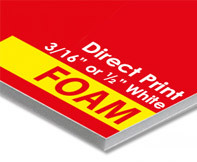 Whether you have your own custom print designs, or you need help putting your ideas on paper, Custom Print Products can handle it. 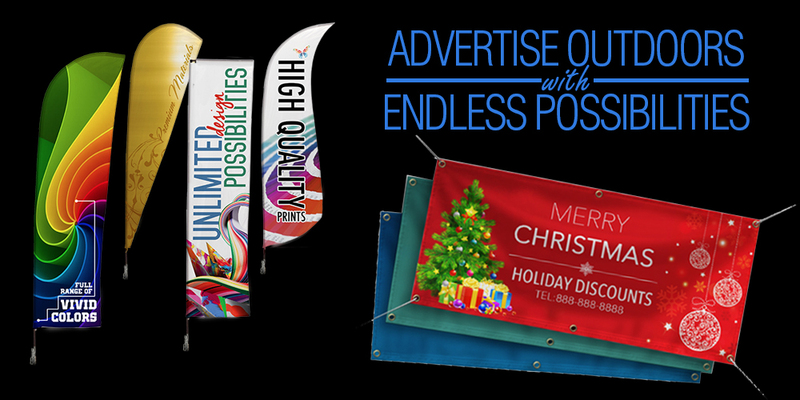 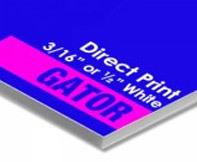 Over 30 Years in the custom printing business.